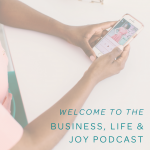 As I shared in Episode 0 of the Business, Life & Joy podcast, I unknowingly began my business journey in April 2014. With a cheap pair of scissors, some fabric and a love for making hair bows for my daughter, I turned a late-night hobby into a full-time business. I went from the dining room table to an office twice the size. 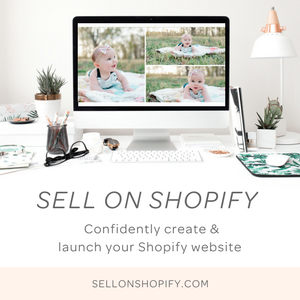 From selling on Instagram to a website that reaches thousands upon thousands and sells to girls online and in retail stores throughout the country. From one online business to two online businesses and now a podcast. 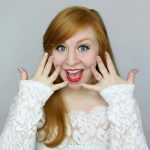 The transformation and the growth have been beyond what I could have imagined when I first began and I’ve learned some serious lessons along the way and that is what I want to share with you today! 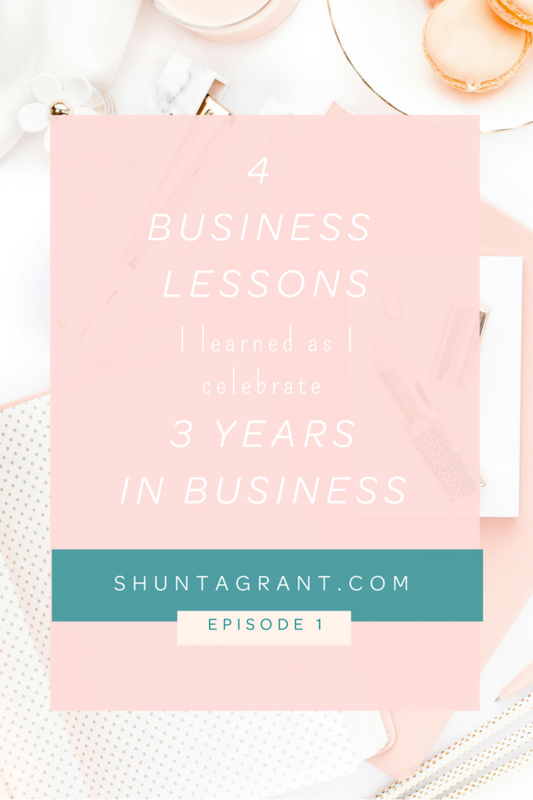 I’m sharing the four most important busiensslessons that I have learned as I celebrate three years in business. Question the real reason behind every business complaint and every business desire. A particular business complaint that comes to mind is the Instagram algorithm that had many entrepreneurs urging their followers to turn on their post notifications back in early 2015. On the surface, the algorithm change would possibly cause businesses to lose visibility and engagement on Instagram and many feared a loss of sales as a result. If this is something you fear for your business, ask yourself: have you created a brand whose presence would be missed if you were missing from the scene, in this case, your followers’ Instagram feeds? If so, then the algorithm can’t stop your followers from subscribing to your email list, becoming your customer, and joining, what I like to call, your “Loyal League”. If not, begin to dig deeper and you may find that the source of your complaint really lies in the fact that you haven’t taken the steps to create a brand that can stand on its own feet and not rely solely or so heavily on social media. 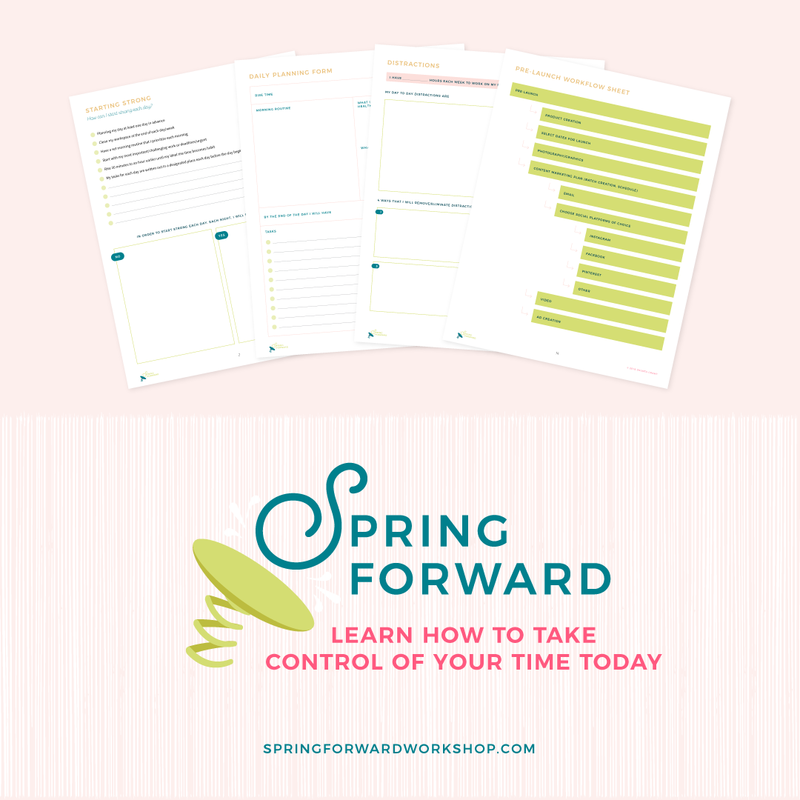 Once we take the time to look inward, we can then proactively lay the foundations of our businesses and create a brand. Take this same approach to questioning your business desires. When you decide what goals you want to accomplish in your business, ask yourself, “why?” Questioning the reasons behind your decisions and how they fit within your life plan will help you avoid doing things on a whim or just because it’s what everyone else is doing. These type of decisions have no place in your business or life. Be intentional in thinking this way and it will soon become second nature in how you make decisions when it comes to your business. Less is better. Less on your to-do list, less time spent on social media, less comparing ourselves to others, less EVERYTHING. When we choose less we accomplish more. When we make the mistake of focusing on too many tasks or goals at the same time, the result is not as good as it could be. Commit your focus on one thing and once it’s accomplished move on to the next task. I learned this principle when I decided to stop selling ALL the things and limited my offering to my top selling items, which were my fabric hair bows. 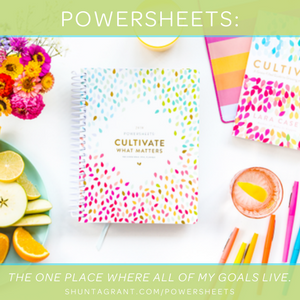 I also began to practice this “less is more” principle when I set goals and assign daily tasks within my business and it has allowed me to have more time in not only my business but my life as well. Winning entrepreneurs think long-term and make choices based on where they want to be in the long-term as opposed to what they think will look and feel good today. If you want to see your business thrive in the long run, make sure to keep your long-term goal at the forefront of all the decisions you make. For example, I made the decision that I would no longer have discount sales for Because of Zoe (even for Black Friday and Cyber Monday!). While offering discounts can offer a great short-term reward, they can also devalue your brand and for me, it’s not worth the long-term damage that could be done to my brand and business (I go into far more detail in Episode 7, which you can find here). Since I stopped having sales, Because of Zoe has actually received more revenue. The choice to discontinue having discount sales was based on where I want my business to go long-term and how I want my customers and audience to perceive my brand. Be sure to make choices that are rooted in where you want your business to be in the long-term. Products based business are also service-based businesses and having this perspective allows you to maximize all that you have to offer to this world. On a basic level, my product-based business offers fabric bows for girls. 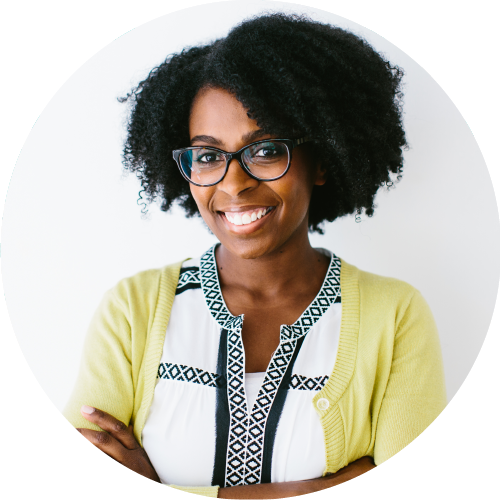 However, as a business owner I’m also here to provide a service to my customers and that goes for any and all business owners. If you’re going about your business the right way, you’re serving your customers in more ways than just providing them with a product. I’ve found this to be true in my own business. A couple years ago, one of Zoe’s classmates was diagnosed with cancer, which was such a shock to all the parents. When Zoe and I went to visit her friend in the hospital we brought along a toy for her as well as some headbands I had put together with her gift. Her mom pulled out the bows and by the look on her face, you would have thought she received a check for one million dollars. To her, the headbands represented her daughter maintaining her love of hair accessories despite the fact that she would soon begin to lose her hair. The product became much more than just a headband. That sweet mom taught me so much about business in that small moment. 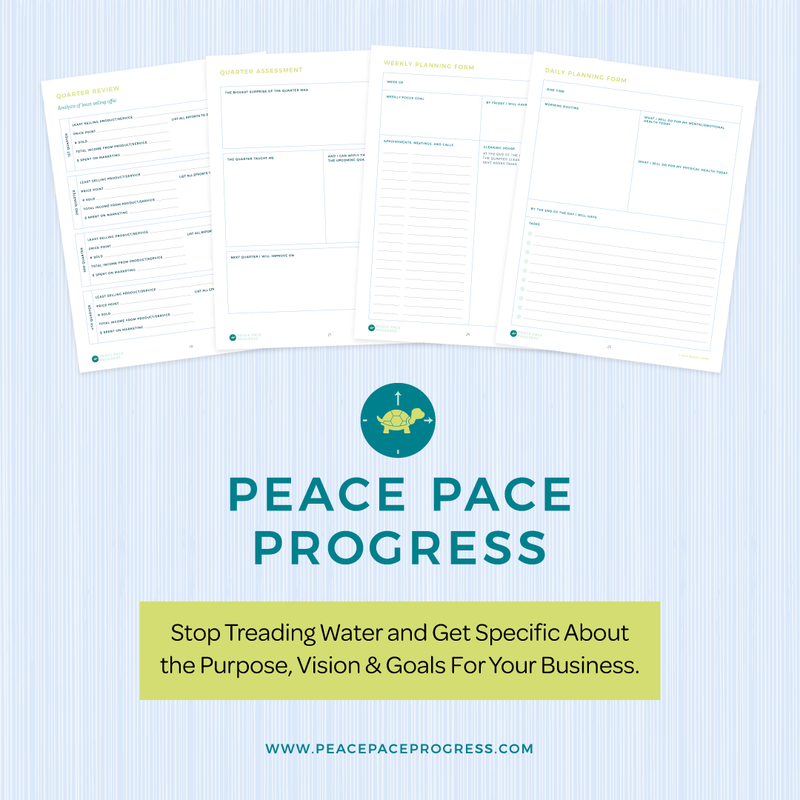 What you make and offer in your business is greater than just the physical thing that it is. Remember that your customer is there to be served by you. What we do as business owners matters and it’s a privilege to be part of the our customers’ lives in such a way. 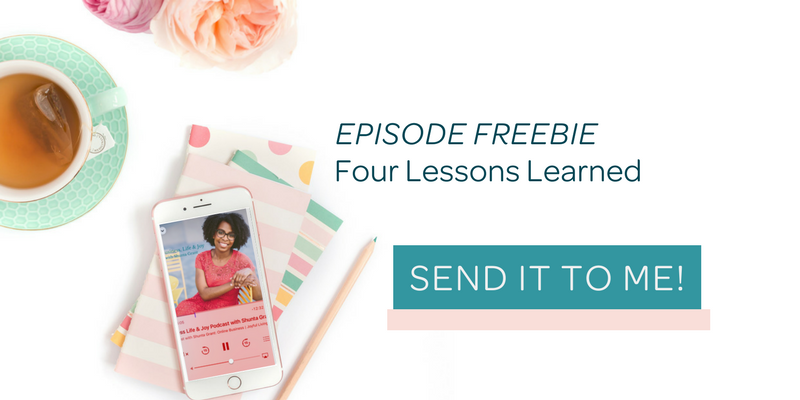 Download today’s freebie and review how you can apply these four business lessons in your business. 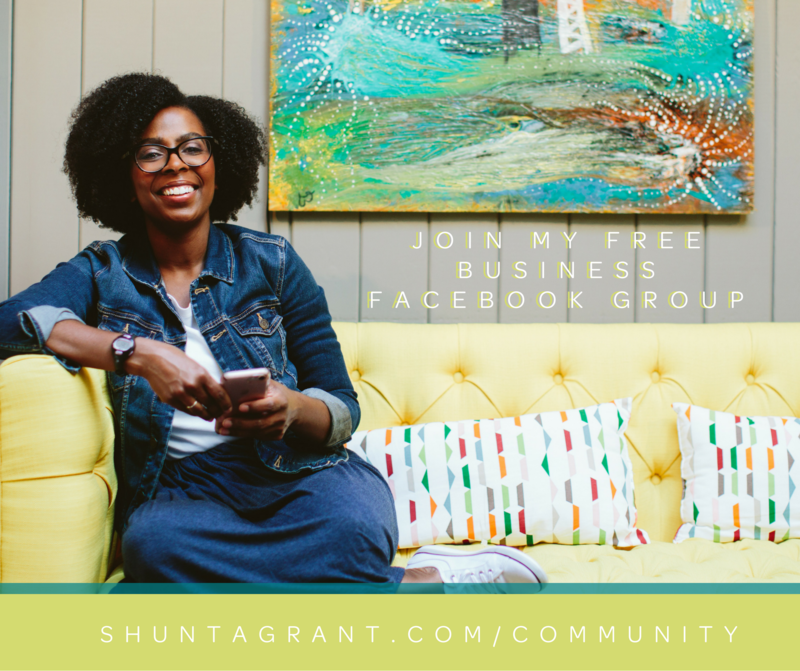 I want to hear your insights and your #1 takeaway from today’s episode, let me know by leaving a comment over on Instagram @shuntagrant. Chat soon!